Designed to meet the competitive expectations of todays professional tool users. Working to a budget doesn’t mean it’s neccessary to have low quality tools that will need replacing frequently. 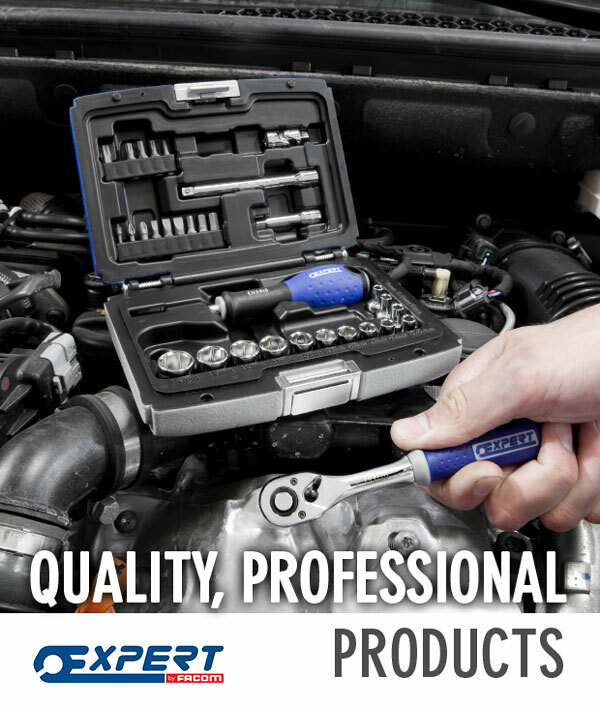 Designed by the research and development team responsible for premium brand, Facom, Britool Expert provides a range of over 1,600 reliable and cost-effective tools from socketry and wrenchesto screwdrivers and pliers. Britool Expert tools meet all current ISO and DIN standards so you can rest assured they will continue to perform year after year.